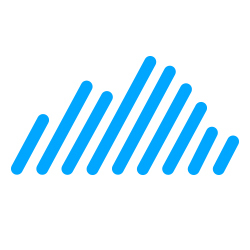 This version of Cloudamize is not available to new customers. Cloudamize provides companies powerful tools for optimization and capacity planning for their cloud infrastructure. For companies considering moving infrastructure to the cloud, Cloudamize measures existing workloads, projects the optimal sizing in the cloud to support performance goals, provides total cost of ownership, and supports the migration process by providing the right settings for the new environment. Once in the cloud, Cloudamize suggests optimal strategies to right-size and right-price cloud infrastructure. The application provides fast and trustworthy recommendations that are actionable in runtime environments or future configurations. Cloudamize also provides comprehensive monitoring to receive targeted alerts, view detailed system metrics, and examine root cause of issues. All support inquiries are responded to within 24 hours. Please refer to the seller's website for any refund policy. Pricing starts at $15 per month.